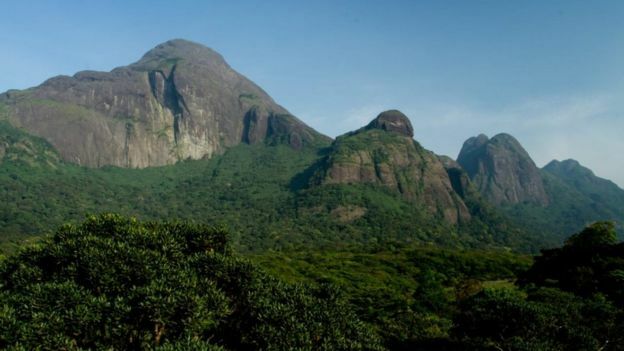 A woman has climbed a mountain in India, where only men were allowed until now for religious reasons. 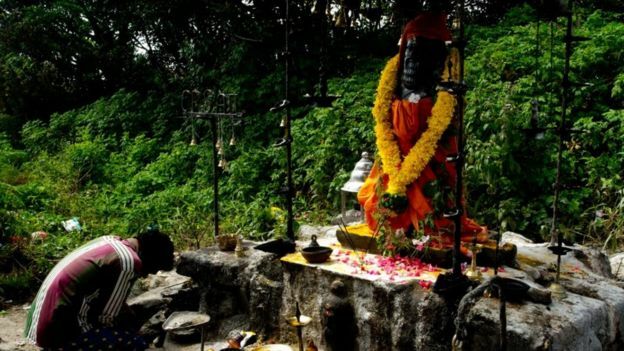 Local tribespeople oppose women climbing it because of its statue of a Hindu sage associated with celibacy. Despite India’s Supreme Court overturning the ban on women, Hindu devotees have continued to protest at the site. On Wednesday, protesters barred two more women from entering the temple, officials said.